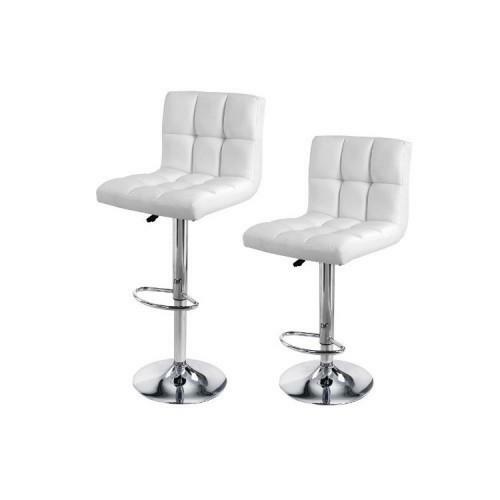 These bar stools are quite cheap, but are also correspondingly unstable. No one may expect heavy, stable bar stools. For children or elderly these are unsuitable because of their shakiness.